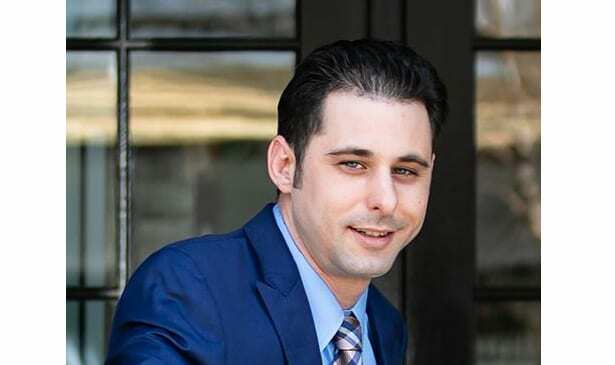 ANTIOCH, TN — Concerned for his community, Nicola ‘Nick’ La Mattina is campaigning for the open seat on metro Nashville’s council. Early voting started Wednesday and continues through Feb. 7. Election day is Feb. 12. “I’ve always been concerned for my community and feel now is the time for me to step up and be the new council member for District 29,” La Mattina said. “I opposed construction of a new jail in the Antioch area.” Beyond District issues, La Mattina’s priorities are: reducing long-term debt; public safety; and infrastructure. District 29 covers much of Antioch and southeast Nashville. The seat opened when Karen Johnson became register of deeds. La Mattina’s treasurer is Doug Sadtler. Karen Van Cleave is his volunteer coordinator. He and Marcella own Angelo’s Picnic Pizza on Murfreesboro Road and have the contract to run the cafeteria at Ezell Harding Christian School. La Mattina grew up in Antioch, attended local schools and, for more than 30 years, he’s attended St. Ignatius Church. He and Marcella have two children. The La Mattina family has been active in the Antioch community for a very long time and endorses him and his involvement with previous leaders. The family understands the District’s priorities.